Hold the phone! 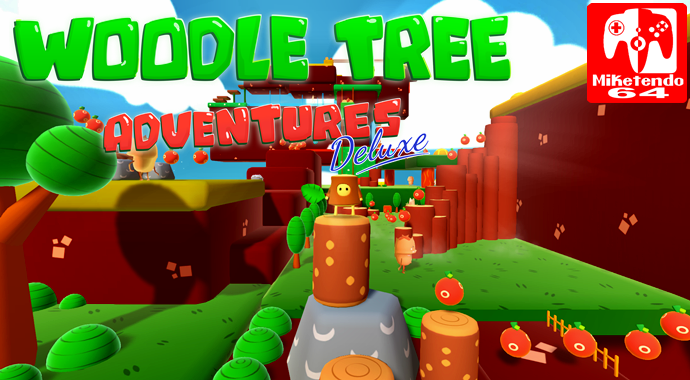 A new release for Nintendo Switch has revealed itself and it’s out next month, but just what is Woodle Tree Adventures Deluxe? Woodle Tree Adventures is an old school platform game with a catchy and unique art style! You will find all the classical elements from the 90’s games and new interesting ideas. Explore a total of 6 worlds and save the lands with the magical water drops you’ll find through your journey, bringing back peace and balance and finally becoming the new hero!